Commercial property with agricultural exemption. 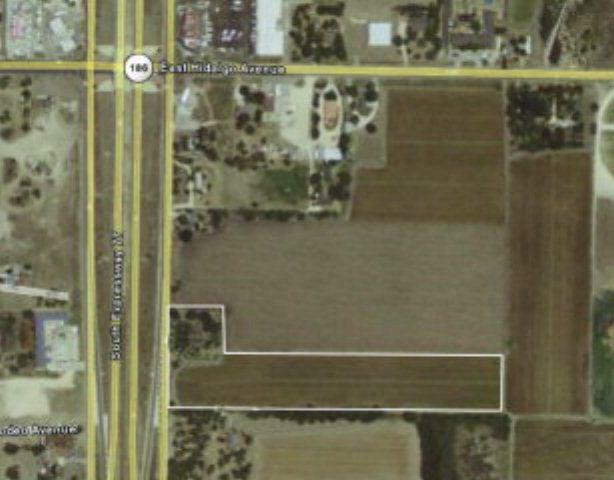 8.37 Acres located just south of the intersection of 186 and Expressway 77. The property has 483 Feet of frontage on Expressway 77. Great location for storage or R.V. Park. Centrally located for the future I-69 project. All utilities located in front of the property. House with 2 apartment units.